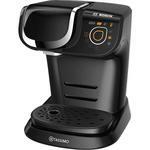 Prepare a variety of delicious hot drinks effortlessly. The advanced design of the Bosch Tassimo TAS6002GB allows for incredible variety and personalisation, meaning you can get your drinks just how you like them, every time. 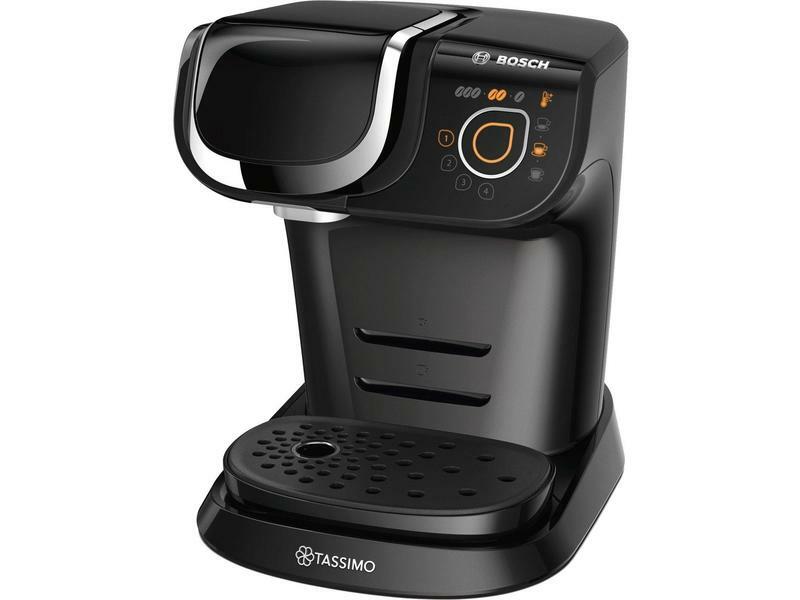 With 3.3 bar pump pressure, a 1.4 litre tank capacity, and stylish black design, the Bosch Tassimo TAS6002GB makes a fantastic addition to any contemporary kitchen. Add one to your basket today.